A major scientific search is underway in Queensland, Australia for the Tasmanian tiger, thought extinct for over 80 years. A series of possible ‘plausible’ sightings have triggered hope a rare species has returned from the brink. Camera traps are being deployed across Cape York Peninsula by James Cook University researchers to survey sites where the creature, also known as the Tasmanian wolf, was reportedly spotted. Native to continental Australia, Tasmania and New Guinea, the last of the thylacine species is thought to have died in a zoo in Hobart, Tasmania in 1936. Revived interest in the long-lost creature was sparked after a former tourism operator captured a sighting and contacted local experts. Professor Bill Laurance of James Cook University told ABC News"He was quite detailed in terms of his descriptions of eye shines and aspects of the body pattern and movements." 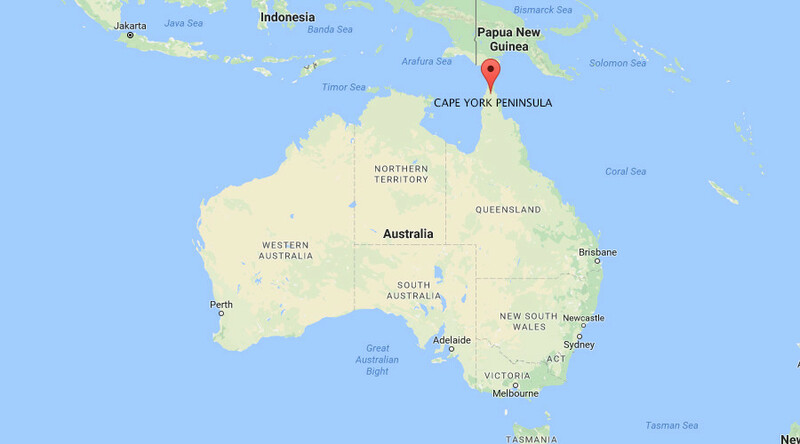 A similar description at a separate, remote location in Far North Queensland was offered by a former National Parks Service ranger, reported Australian Geographic. Can it be true? https://t.co/4Qjv8jdzXm Has Thylacinus been seen alive? And in mainland Australia not Tasmania? I so want it to be true. Over fifty hi-tech cameras baited with lures will now be set secretly across two undisclosed sites in the hope of finding the long-lost thylacine. "We're not worried too much about legitimate scientists [doing that], but we're a little worried about what you might call the 'yobbo effect' — where somebody hears about it and then wants to go and shoot one of these things," Professor Laurance told ABC of their decision to stay tight lipped on specific locations. 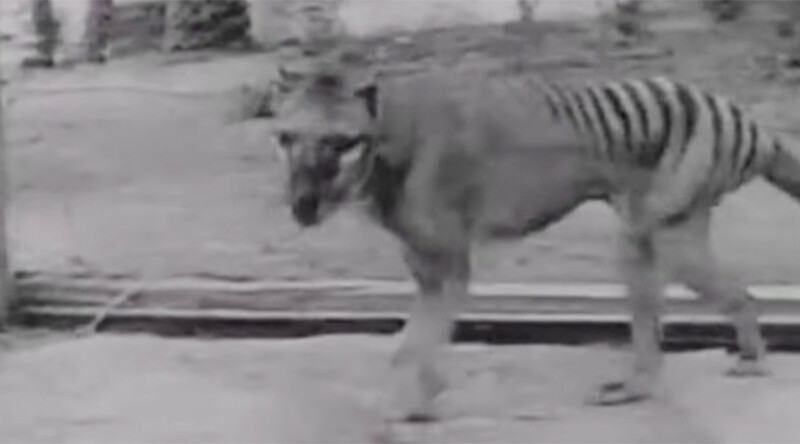 Last year the Thylacine Awareness Group of Australia released footage from 2008 of an apparent Tasmanian tiger roaming the wilds of southern Victoria. Laurance admits the chances of finding the Tasmanian tiger are slim but he hopes the expedition will provide valuable insights into regional biodiversity, where mammal populations are declining at an alarming rate. However there is a success-rate in rediscovering a lost species in the region. It was reported just last month that endangered northern bettongs were found in in Far North Queensland where it was previously believed they had died out.